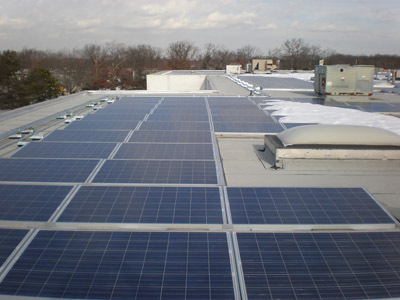 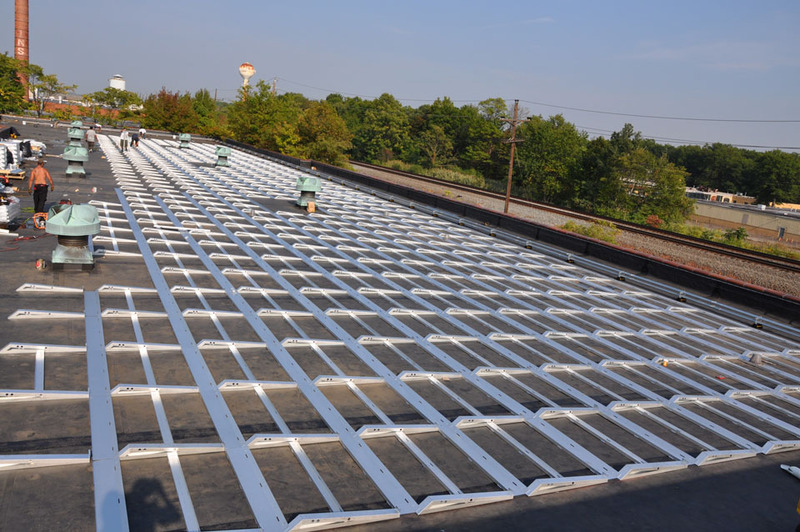 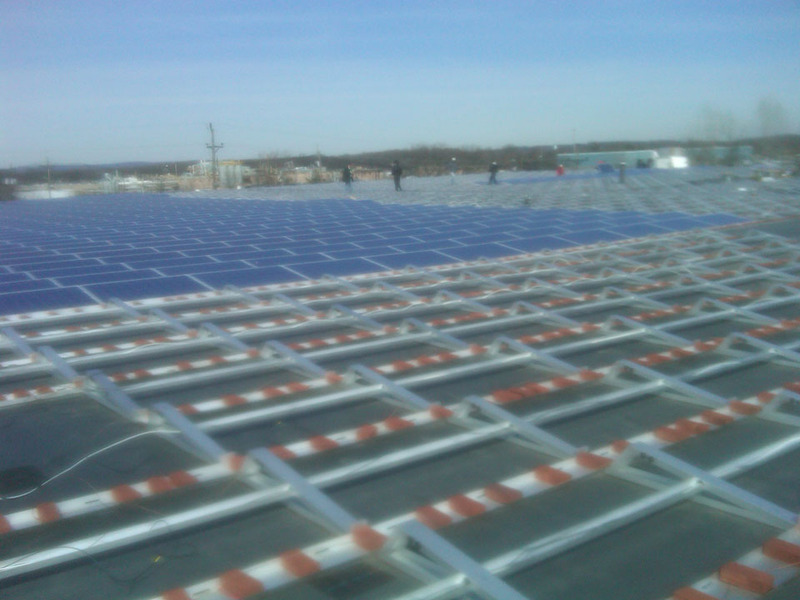 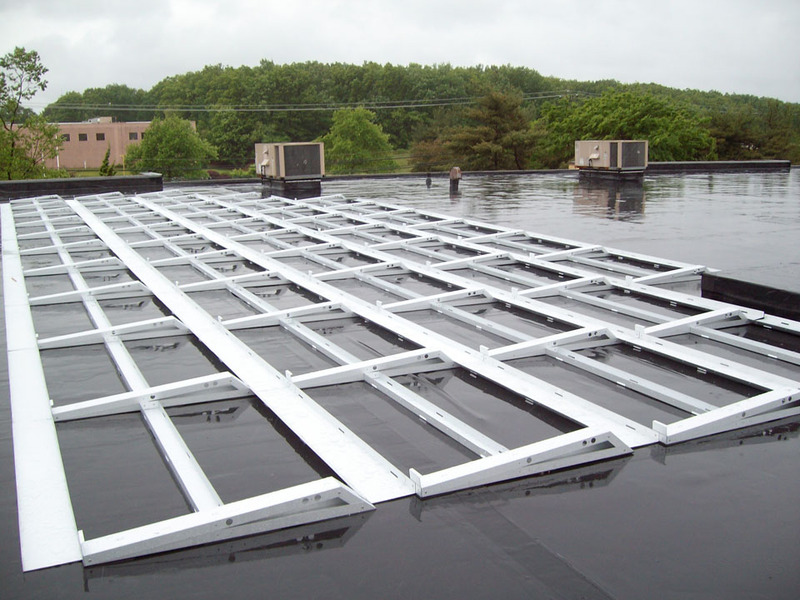 American Made Fabricators solar division rooftop mounts/brackets offer an incredibly easy and cost-effective way to install photovoltaic roof mounts on residential, commercial, and utility buildings. 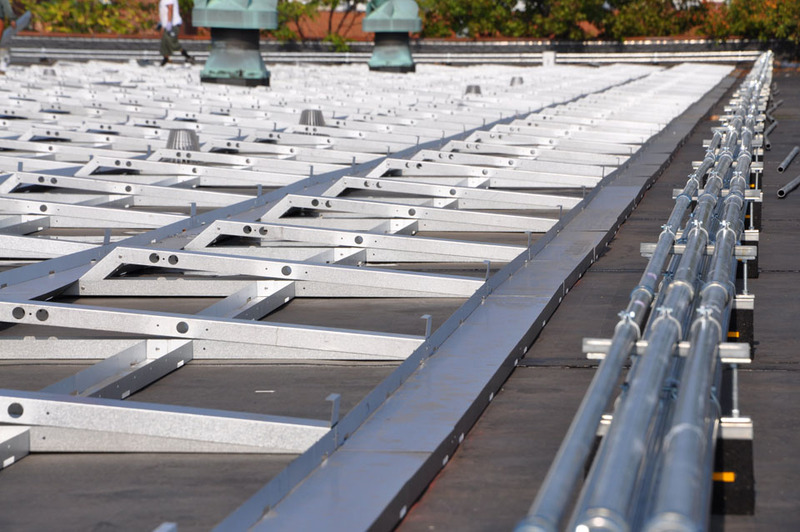 Our pre-fabricated solar mounts/brackets have been engineered to be easily configurable and adaptable. 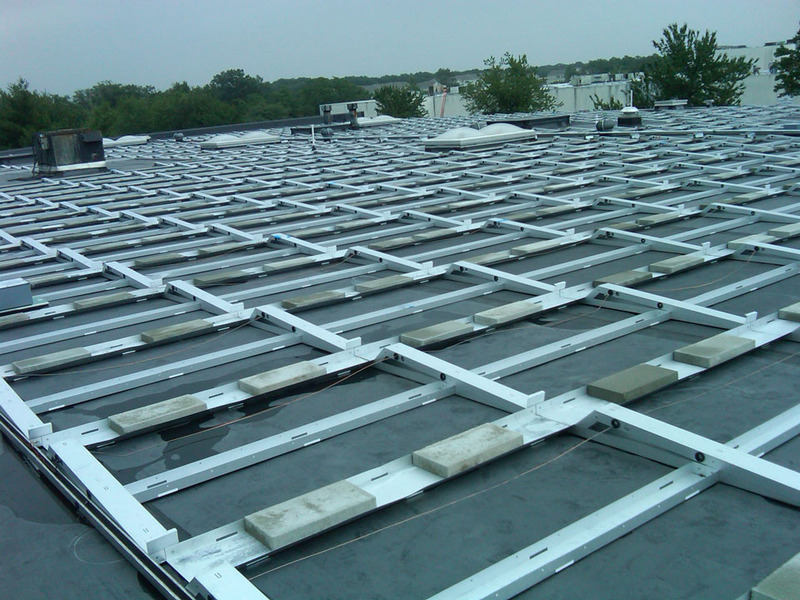 Since we know no two sites are alike, our PV solar roof mounts have been designed to overcome any weather condition and obstacle found on rooftops.